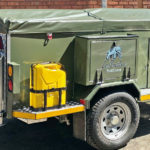 We want to know which of the 1100+ caravan parks and resort in Southern Africa YOU think are the best! 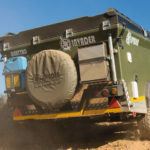 Welcome to the South African Readers Resort of the Year competition! 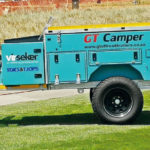 Who is South Africa’s most favoured caravan park or resort? 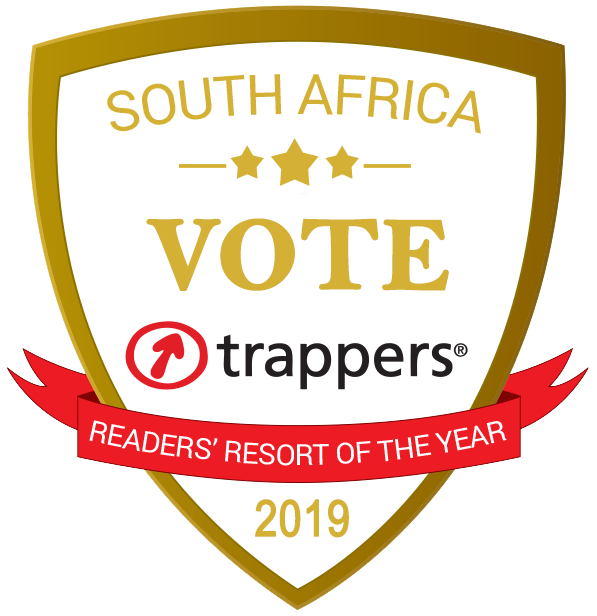 We’re giving away up to R10 000 plus gifts and prizes from our sponsor Trappers for the person who submits their best resort review for their nomination! Click to view last years winners!